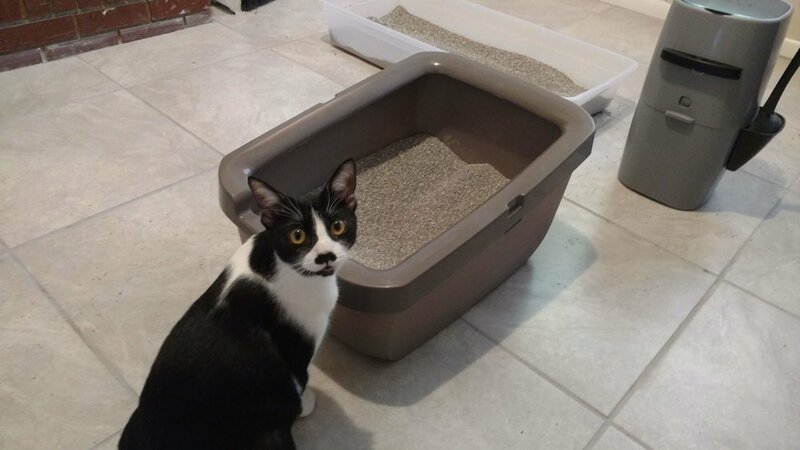 How do you go about disposing of your feline friend’s litter box deposits? Since most cat litters are not approved for septic and sewer systems, you can’t just flush them. I used to use doggie poop bags. 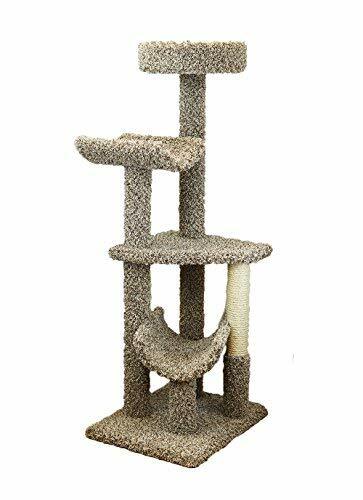 I’d collect the deposits in the bag twice a day and tie the top, then I’d deposit them in a trash can near the litter box, but these eventually started smelling. I moved to ziplock bags and those too started smelling in short order. Not only that, but both options wasted a lot of plastic. Then, one day, I happened upon the Litter Genie in a local store. I’m not sure why I’d never considered one of these before, but I hadn’t. At around $15 to start with, the price was right for a trial run. I bought it and I haven’t looked back since. In fact, we now have two of them - one by each litter box. How does it work? It’s amazingly simple. Almost too simple. There is a spring-loaded “door” that you pull out to allow the deposit to fall into the bottom of the LG. Then you let go and the smelly deposits are down below where the smell cannot escape. Believe me when I tell you that I have a very good sense of smell. It’s one of those senses that really doesn’t have much of an upside. if you have great hearing or eyesight, you might find your skills useful in many ways, but with smell, not so much. However, there is a big downside. I can smell every nasty, obnoxious odor within 100 feet. Especially fresh litter box deposits. 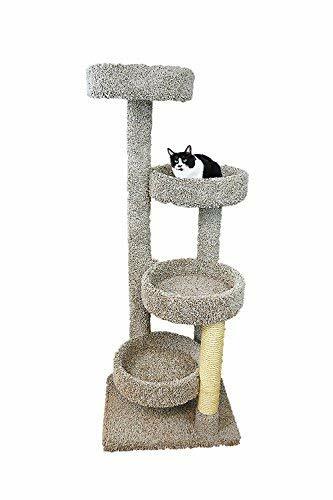 I can tell you which cat went to the box when and what they left behind. So you can imagine my joy at finding out that the LG actually works. That’s mainly due to the type of plastic bag used in the system. Each Litter Genie comes with one relatively short bag refill. The refills hold a long tube of 7-layer plastic. You tie a knot in the end to start it then use the LG’s built in bag cutter tool to snip it off and tie it up when you’re done. It’s that 7-layer plastic that holds in the odors where the doggie bags and Ziplock baggies failed. Plastic bags are porous. The microscopic holes aren’t large enough to allow liquid molecules through but they do allow many gasses to pass over time. 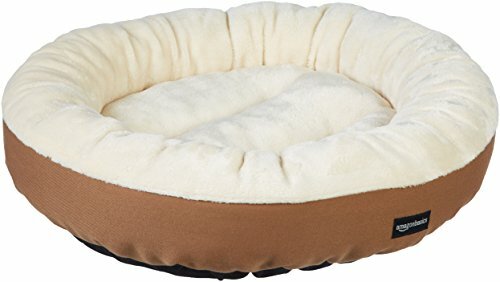 The pricing issue deserves a more in-depth explanation. The LG and LG Plus both come with one “refill”. In the case of the Plus model, the refill is longer. That’s it. That’s the “Plus”. 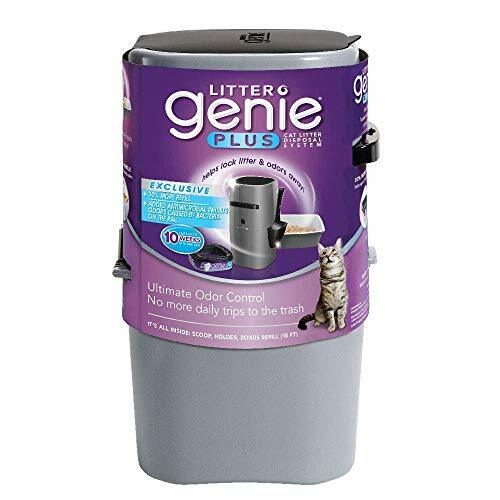 The Litter Genie Plus currently sells for around $15-16 on Amazon. The standard LG refill has 14’ of plastic inside and sells for approximately .53 per foot. This becomes important when comparing the non-LG branded refills. Our current favorite off brand is the one offered by Firik in a pack of four. These each contain 21’ of plastic tubing and they sell for approximately .25 per foot. That’s less than half what the LG folks are charging! 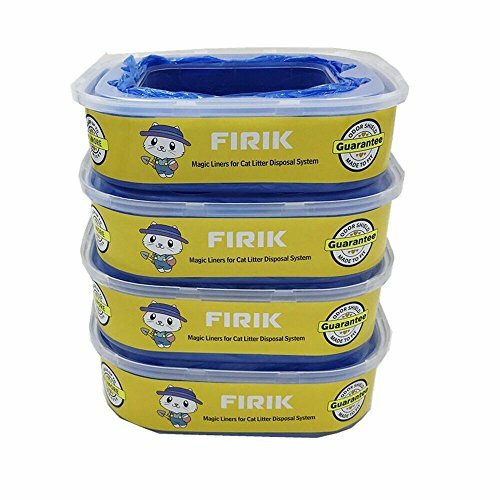 We’re using the Firik refills now and are very happy with them, so that’s our recommendation. 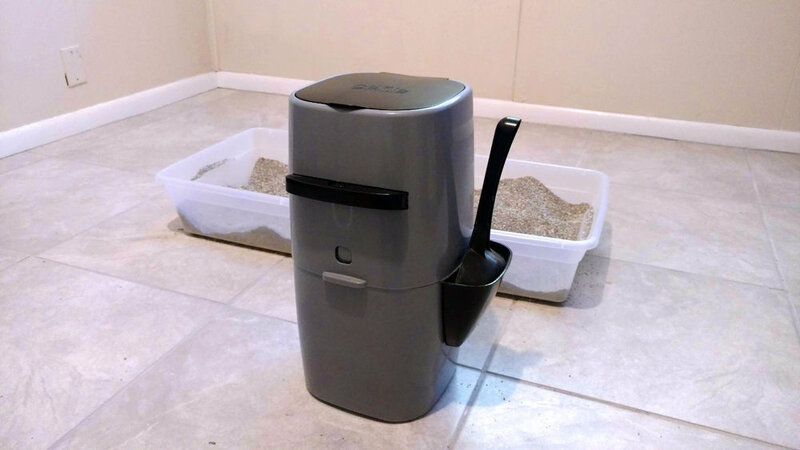 If your house smells of cat waste, the Litter Genie will seem like a godsend. Highly recommended.